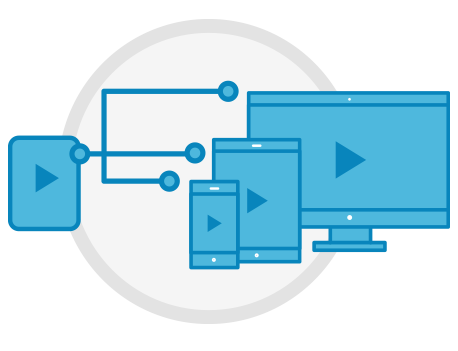 Telestream Cloud provides a full range of media processing services including transcoding, workflow automation, timed text transcription and quality assurance. Easily produce high quality content for a variety of applications with fast and cost effective transcoding in the cloud. 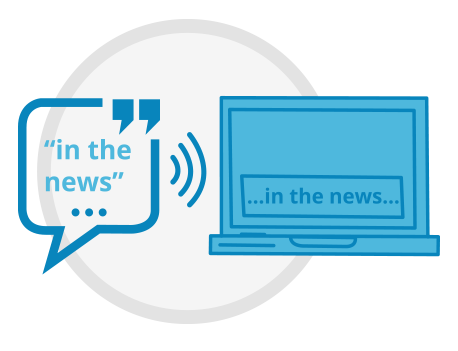 Instantly create highly accurate captions and subtitles with Machine Learning based speech to text technology. 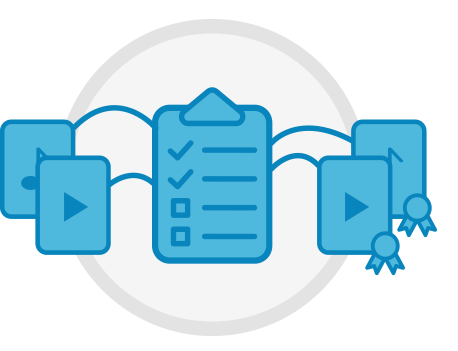 Start running quality and compliance checks within minutes without software installation or hardware provisioning. High volume SaaS transcoding in the cloud with focus on best video encoding quality for variety of formats. Auto-transcription service that uses cloud-based processing and artificial intelligence for automated captioning. integrated with CaptionMaker and MacCaption providing an all-in-one transcription-captioning/subtitling tool. Automated Quality Control service for file based media that allows to test video and audio parameters, quality, compliance and correctness. State-of-the art infrastructure from leading Cloud providers ensures rock solid performance with instant and virtually unlimited scalability on multiple platforms - AWS, Google, Microsoft. Easily handle handle peaks and lulls in production demand - whether it's 5 or 5000 files. Managed solution that scales seamlessly while eliminating infrastructure costs and need for maintenance work on your side. Cloud turns media processing into an operating expense with no up front capital investments in new hardware, software or networking equipment. You’re signing up for a free trial to Telestream Cloud services. Trial plans don’t expire but have limitations depending on service.